OK, OK I am totally late on this bandwagon. I didn’t have a Netflix subscription for a while because I had switched back to Blockbuster. Now that our local Blockbuster has been sent away to movie heaven I needed my rental fix. I started using the streaming Netflix option and have been watching random shows on my iPad. Which by the way totally makes your neck hurt. Ouch I need to go to tablet physical therapy! 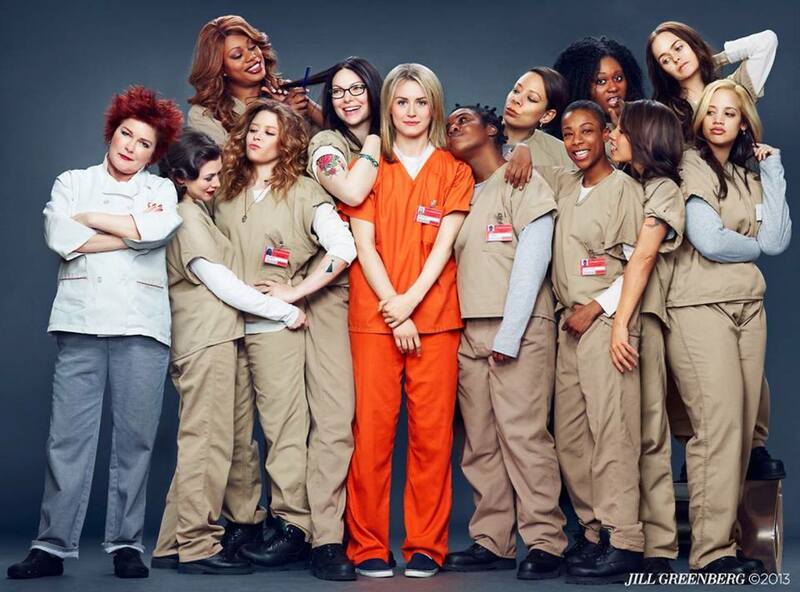 With my sister’s recommendation I started Orange is the New Black and OMG I was hooked. Every day I was rushing home from work to watch the next episode. Unfortunately I couldn’t do my normal binge watching sessions because I was watching via iPad like a nerd. OITNB is the bomb.com because it gives the viewer a heartfelt, funny and seemingly realistic view of a life most of us know nothing about or really care to know. 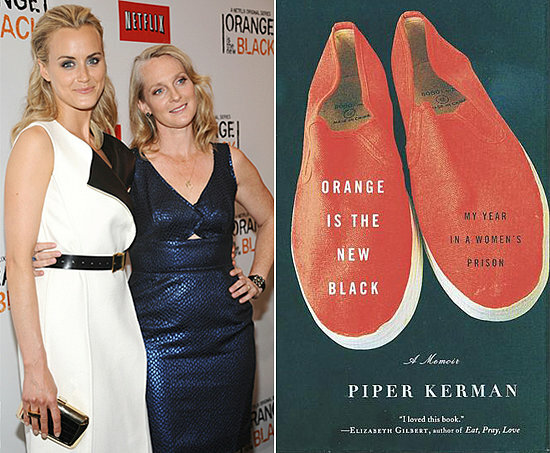 What makes the show even more titillating is that is based on the true story of Piper Kerman and her memoir of being locked up. Life in prison has never sounded fun, appealing or something we would want to see as the setting for a rom com. Can you imagine The Notebook or When Harry met Sally in jail? Regardless, the show delivers just that story line, a woman Piper Chapman, torn between two loves, one her lesbian ex gf Alex Vause and the other her normal, cute boyfriend, Larry Bloom. Who doesn’t love the guy (Jason Biggs) that stuck his thingy in an apple pie?! There is an underlying narrative to the story, that everyone has good to them just as much as they have bad. Should they be judged and pigeon holed for their mistakes? OITNB makes me sympathize with the prisoners and I feel for them and the mistakes they made in life. My favorite storyline thus far is the CO Bennett and Daya love story. I want them to end up together, but will it happen? It seems highly doubtful, but we shall see how the story unfolds. 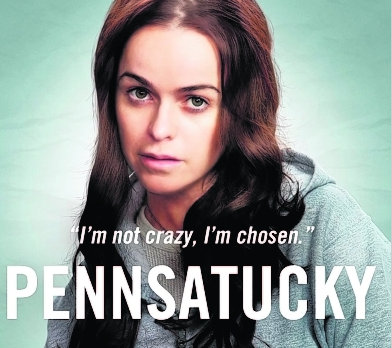 Taryn Manning does a wonderful job playing Pensatucky, the religious freak, ex meth head, with a hot temper. By far some she does some of the best acting on the show. Looking forward to Season 2 and seeing what kind of trouble Chapman and gang get themselves into. Pingback: June TV Favorites | Snap Crackle Watch!